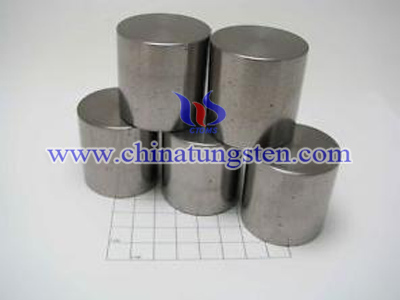 Tungsten polymer has the properties of tungsten, such as high density, high radiation absorption, non-toxic and environmental friendly, so tungsten poly is the best material to make radiation shielding instead of lead. 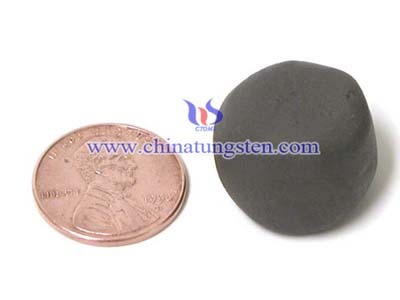 Tungsten polymer is also called poly tungsten, is a kind of resins which is filled with tungsten particles. 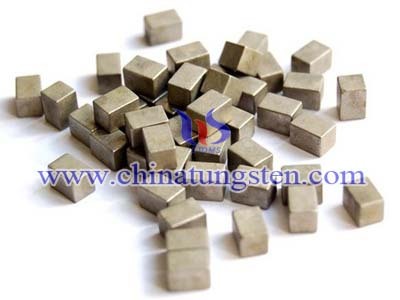 The volume of tungsten in tungsten poly is up to 60% and the weight is 96%. 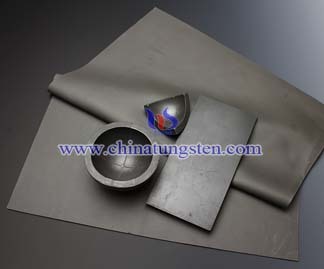 Considering the price and properties, tungsten and lead are the two most commonly used elements for radiation shielding. Testing, both on prototypes and actual products exposed to a 120 kV X-ray source, has proven that tungsten-filled polymer products which are in varying densities provide radiation shielding and attenuation up to and including a one-to-one equivalency to lead. One benefit of replacing malleable lead liners with molded tungsten polymer is that the housing component can often be eliminated. 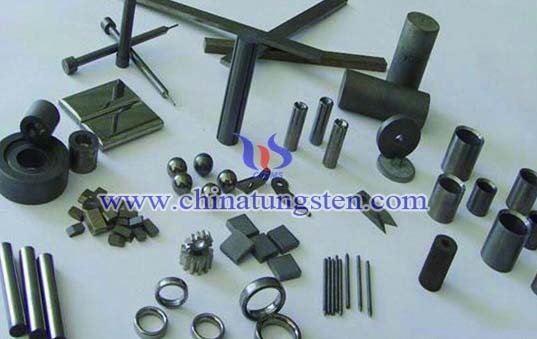 We have successfully over-molded and insert-molded components within the tungsten polymer part to reduce the total number of components required. 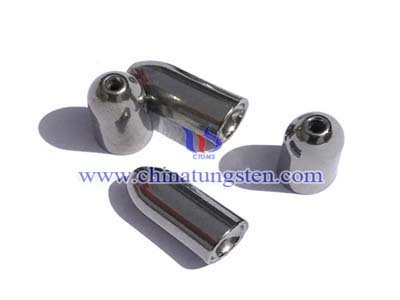 Except lining a machined metal housing with lead, we can replace both housing and liner with a rigid molded part of tungsten polymer that offers both the necessary radiation shielding and structural properties.